A new unit base and back lot has opened in Bradford, close to the City Centre. Beehive Mills, just off Thornton Road, is perfect for productions looking for a unit base near the City Centre/ Little Germany. 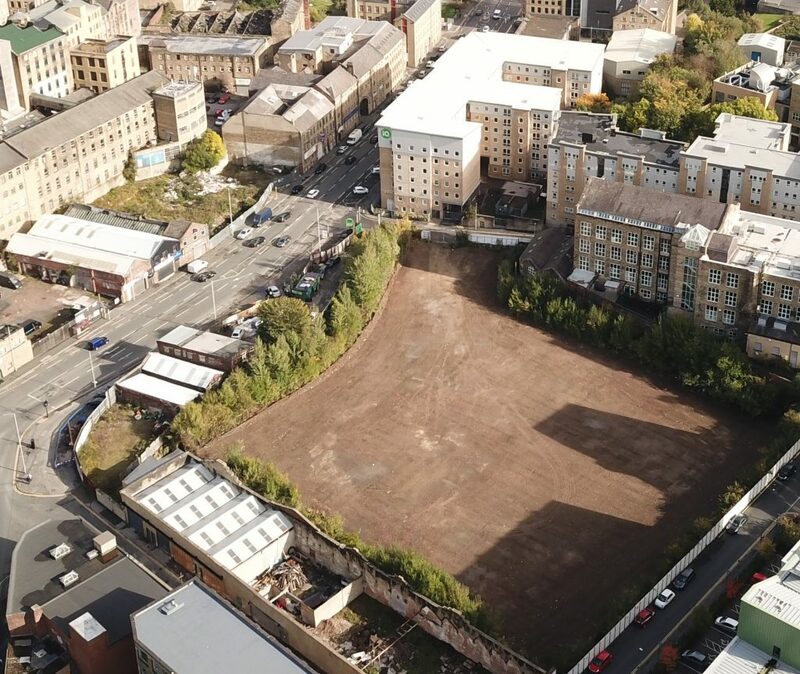 The area is approx 1.5 acres, large enough to also make a great back lot and just off one of the main ring roads leading to the Bradford City Centre.